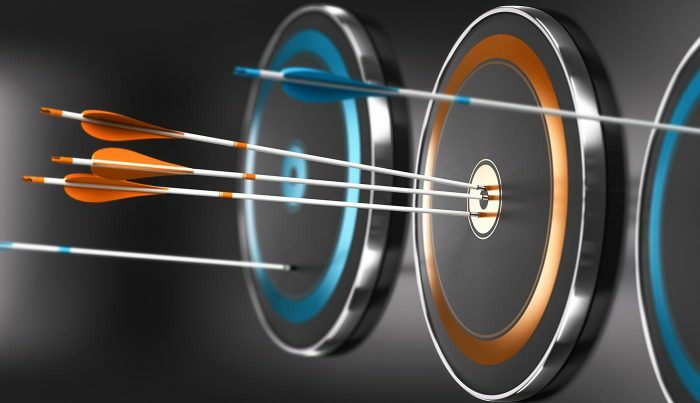 The global intelligence you need to expedite and improve counterparty KYC risk management. Bankers Almanac Risk & Compliance portfolio is a suite of scalable solutions containing a range of products to help reduce your KYC burden. Each product offers further information and documentation to support your KYC efforts, and reduce the manual time spent searching and collating information. 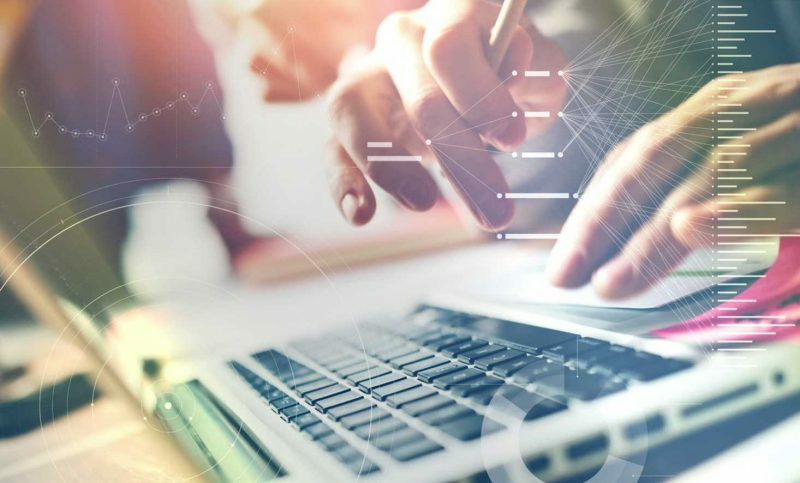 All of Bankers Almanac content is proactively researched and maintained by a dedicated team of over 140 data analysts, covering 20 languages, located throughout the world. 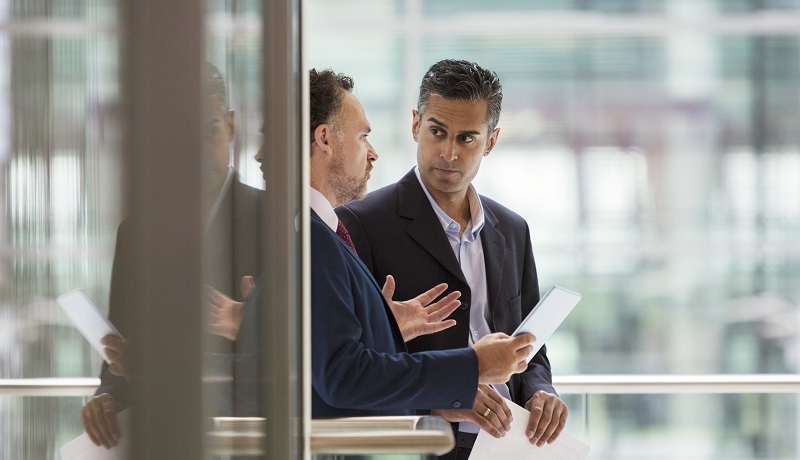 They follow a rigorous methodology to provide data directly sourced from the world’s banks, to help you make key business decisions, assess the potential risk of on-boarding new correspondent partners, and ensure regulatory compliance. Complementary products include Bankers Almanac: Due Diligence, containing over 630,000 completed and date stamped KYC documents to help fulfil your audit requirements, Bankers Almanac: Ultimate Beneficial Ownership, providing details of over 9,800 UBOs down to 0.1% ownership, and Bankers Almanac: Regulatory Views, offering early insight into the potential risk presented by sanctioned and state-owned entities within a counterparty’s ownership structure. 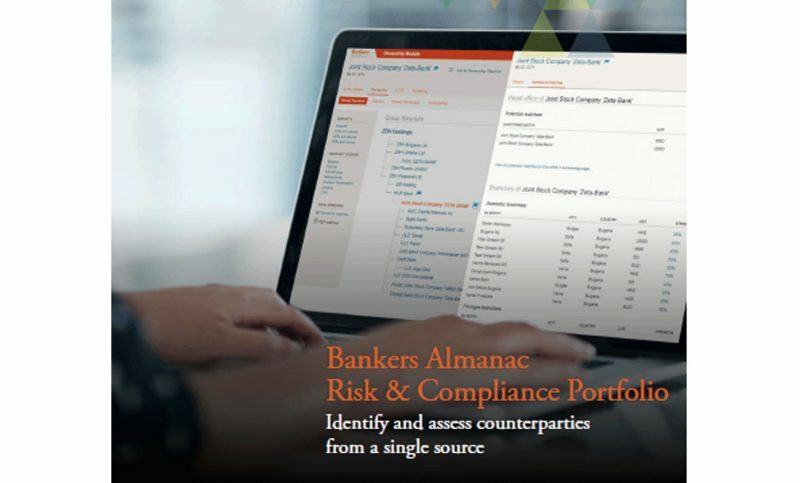 Bankers Almanac helps to enhance your understanding of counterparties, improve your operational efficiency and lower costs by providing access to comprehensive data on the world’s banks from one convenient location. A single, central source of primary documents to support you in conducting due diligence checks on your correspondent counterparties. All of our documentation is gathered directly from the financial institutions themselves, central banks and regulators. Would you like more information about Bankers Almanac: Counterparty KYC?